Teamwork propels us toward a brighter future. Have you tried something that elicited an exciting response from your learners? Share it with the community. Please upload or link a resource to share. We will notify you if your resource is selected for posting on this site. Any contact information you provide will only be used to contact you if LEAP Innovations has questions about the materials you submit. By submitting materials to this site, you agree to the Creative Commons Attribution-NonCommercial 4.0 International Public License (the “License”) to all such materials, including without limitation, the right to distribute and post online such materials for others to use under the License. I certify that all such materials were created solely by me (or are licensed to me under terms and conditions at least as permissive as those of the Creative Commons License) and that I have the right and authority to grant such license to LEAP Innovations. Any contact information you provide will only be used to contact you if LEAP Innovations has questions about the materials you submit. We will notify you if your resource is selected for sharing on this site. Please upload or link a story to share. We will notify you if your story is selected for posting on this site. 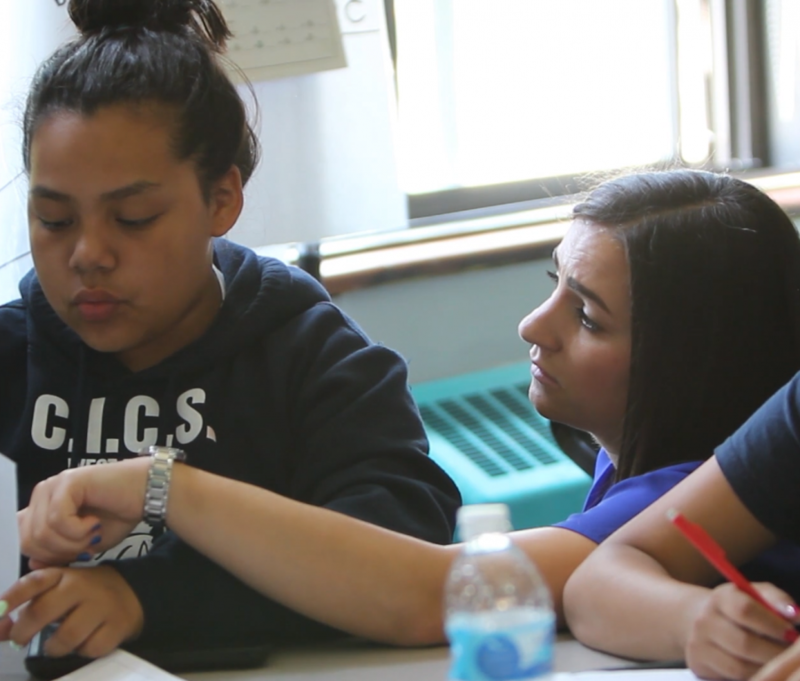 "I definitely think that [personalized learning] works for kids. I have seen tremendous growth in my students… their knowledge level, their ability to interact with students and teachers, the 21st century learning skills they’re getting through all this personalization is beyond anything I could have imagined. They can collaborate, they can persevere, they can think outside of this box, and it’s because we’ve given them the opportunity to do so by… meeting every kid where they need to be."